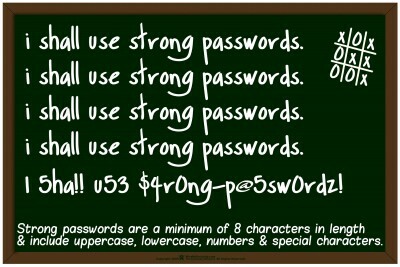 Today is now International Password Awareness Day!! 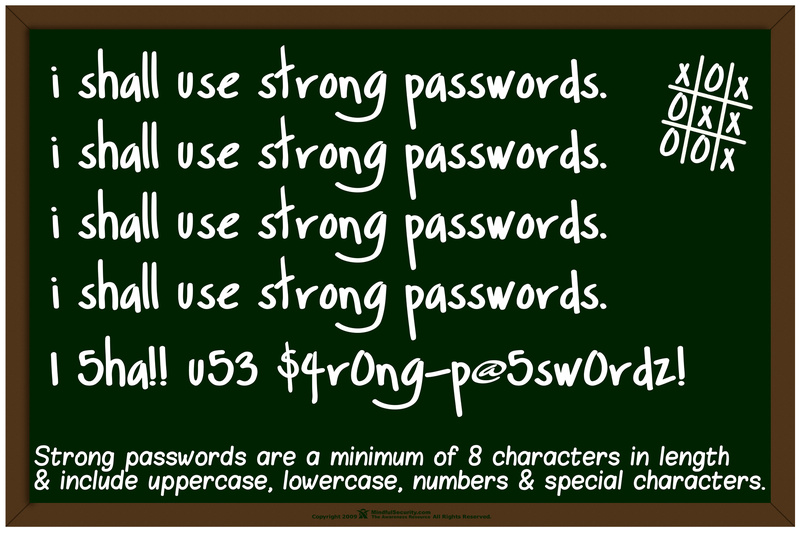 If you share passwords, don’t have unique passwords between services/sites, use words that can be found in a dictionary, or have passwords that are less than at least 10 characters (extra points for the longer and more complex) GO CHANGE YOUR PASSWORDS. There are so many pieces of software out there like keepass, lastpass, passwordsafe that will allow you to store your passwords. Not being able to remember your passwords is not a good enough excuse anymore. We can fix this problem if we hold each other to higher standards!